Gok Wan launched his new fashion range for TU at Sainsbury's last week. Reports suggest it has been flying off the rails since. The collection features 13 key pieces ranging from everyday essentials to stylish evening wear designed to flatter all figures in keeping with Gok's philosophy to help women feel positive and body confident no matter what their shape or size, "I want women to flirt, flaunt and celebrate their curves." Prices range from £20-£45 and all items are available in sizes 8-22 making them affordable and accessible. An oversized shirt can create a variety of looks. 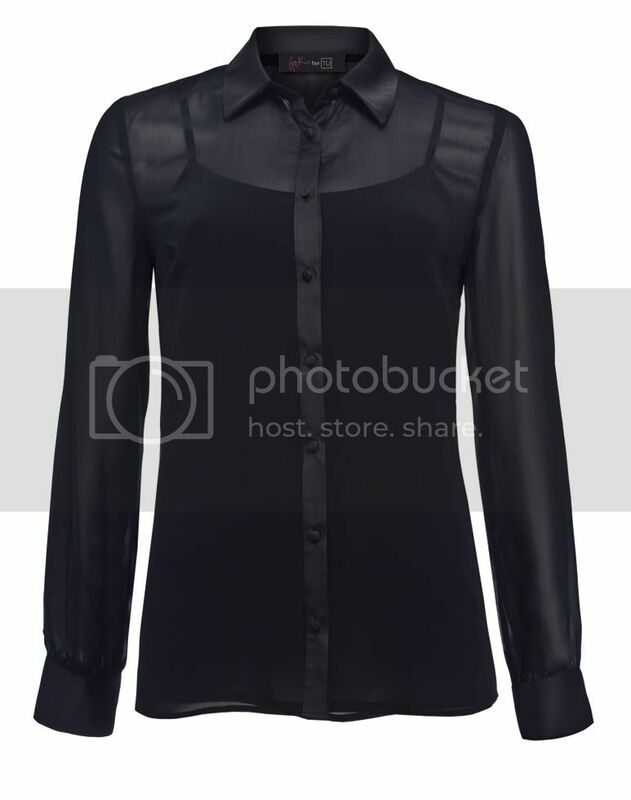 It provides a smart work wear option and would look great worn with tights and leather boots or heels. I would accessorise by adding a colourful or patterned belt to cinch in the waist and add more definition. It is also available in bright red, a deep turquoise, and camel, which is one of my favourite colours this season. This flattering dress features a built in sculpting slip. The double piping detail streamlines your figure and creates an hourglass silhouette. It is reminiscent of the Stella McCartney Octavia dress as worn by Kate Winslet recently which uses colour blocking to focus the eye on the main panel of the dress to create a slimmer silhouette. A bright oriental inspired floral print is perfect for injecting a splash of colour into your wardrobe. Kimono's are hot on the high street right now and provide an alternative cover up to the usual cardigan. Its silky fabric will add a glamorous touch to your outfit. I love the sheer shirt trend, the floaty fabric creates a elegant look. They're great for both day wear or dressing up for a night out. This one handily comes with a camisole included which is perfect if like me you'd prefer to cover up underneath. 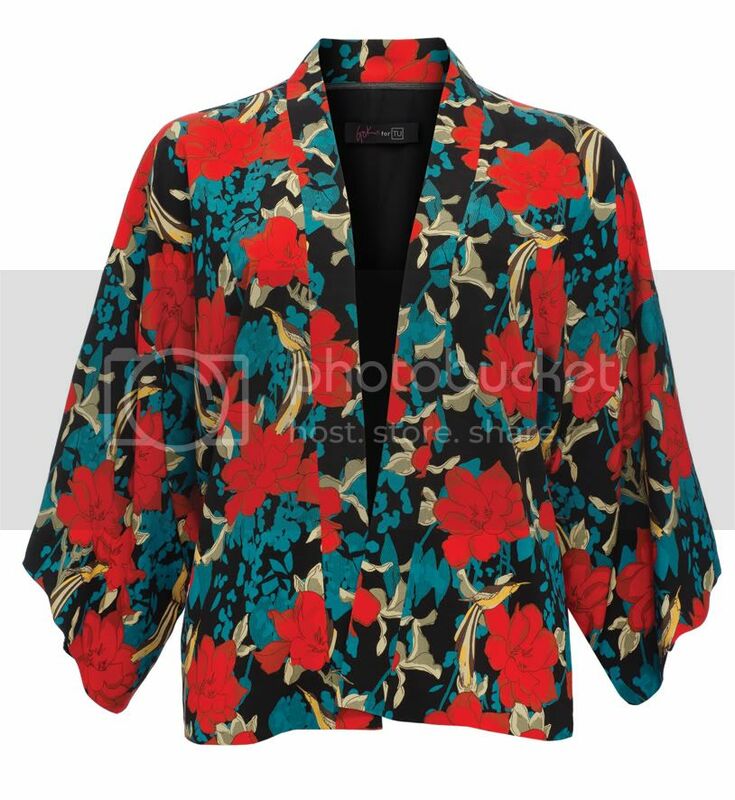 It's also available in red and the floral print featured on the kimono. 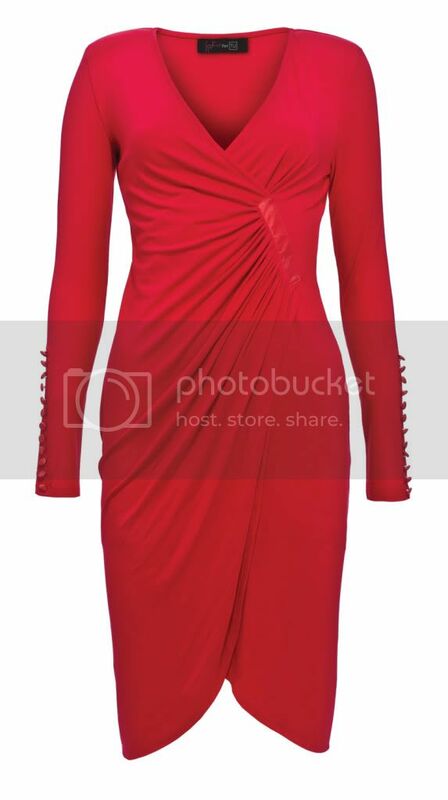 This wrap over dress aims to hug your figure and accentuate your curves in all the right places. It has a built in sculpting slip to create a smoother silhouette. It'd be a great party dress styled with some heels and glitzy accessories for the upcoming Christmas party season. It's also available in black and the floral print featured on the kimono. Love the second Slash Neck Shift Dress. Although always a fan of the oversized shirt. My mum works at sainsburys and she said the wrap dress has been selling like hot cakes. Apparantly its really good value as it is fab quality and has a slip dress underneath to improve your silhouette. I wish there was more to the collection though, maybe some pieces for younger women, i think the current ones are for the more mature lady. I absolutely love that sheer shirt!! I only learned about Gok a couple months ago, and I LOVE him! he's sooo hilarious. I would love love love to have that kimono top! It's so gorgeous! That red dress is totally stunning. I can't get over the style! I haven't really looked the collection in real life but have seen it all over the net! It doesn't look too bad! 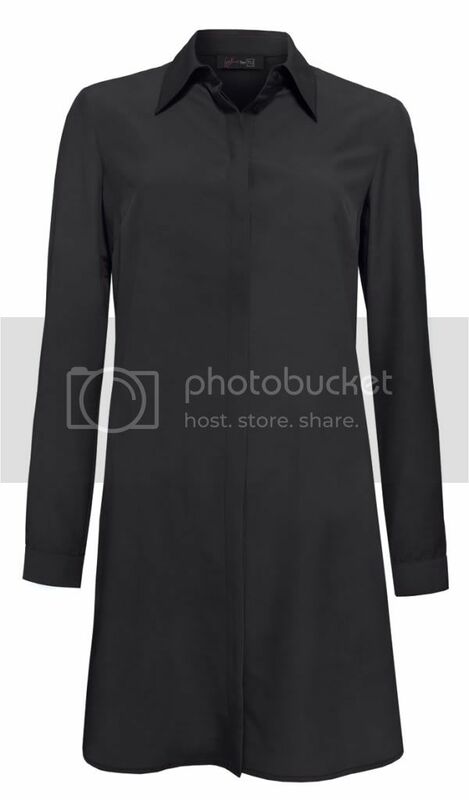 The black oversized top looks like funeral wear, but would probably look great on a body with accessories. I love the flower-print jacket! Gorgeous! I want that kimono in a knee length version!